Dr. Charu Raulji is an ophthalmologist specializing in the treatment of cataract and Cornea. She successfully completed her MBBS in the year 2010. After completion of her MBBS, she pursued MS and received the degree in the year 2013. 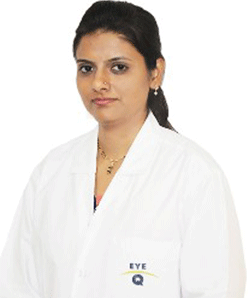 Over the period of her medical education, she has been trained to treat cataract and cornea of various grades. 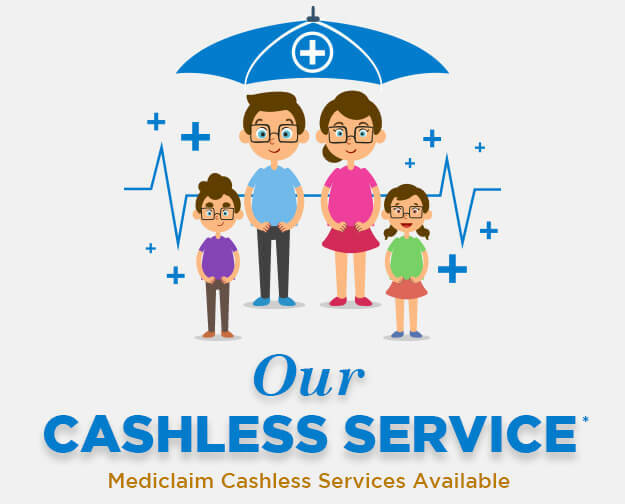 The doctor also provides consultation for various other eye ailments such as corneal ulcer, glaucoma, etc. She is one of the best in the field and her knowledge in the field of ophthalmology is vast and valuable.